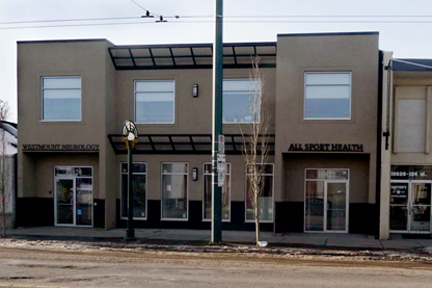 We are now located at 10822 124 st. We needed to grow! Come and join Dr’s Jeffels & Dr. Jamieson at our new, bigger and better location. with longer hours and more therapies to serve you better. Our phone number is still 780.424.7246.